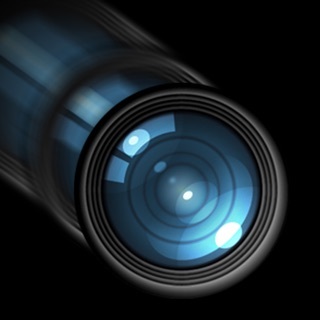 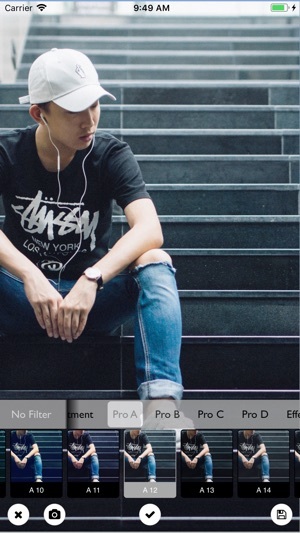 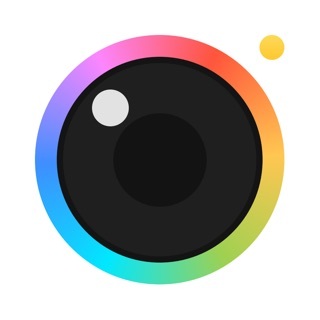 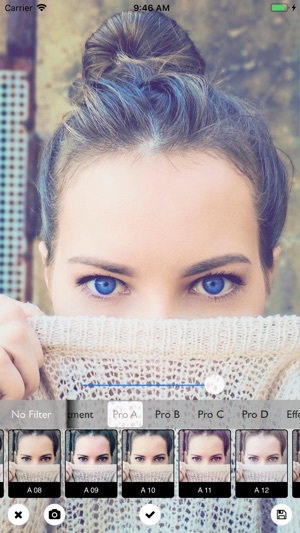 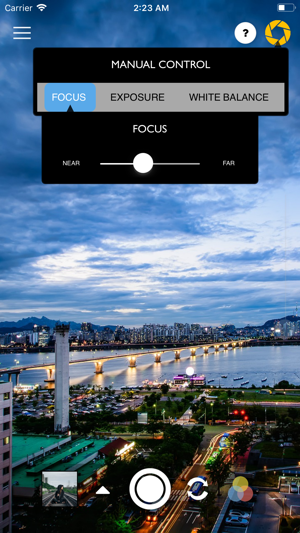 Screen Tap -> App Detects Lens Focus and Takes Photo. 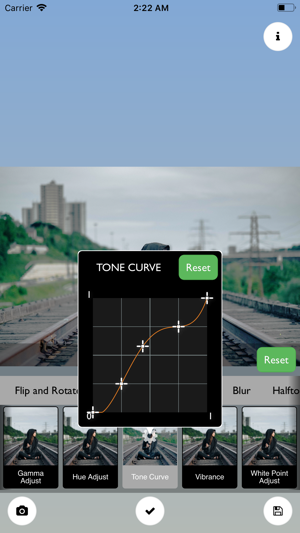 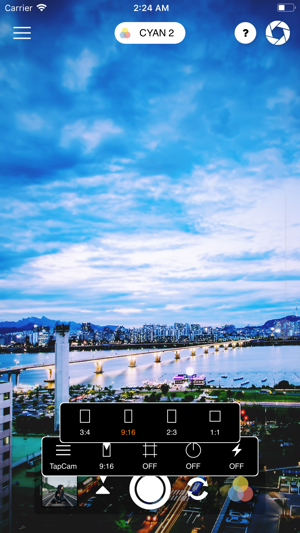 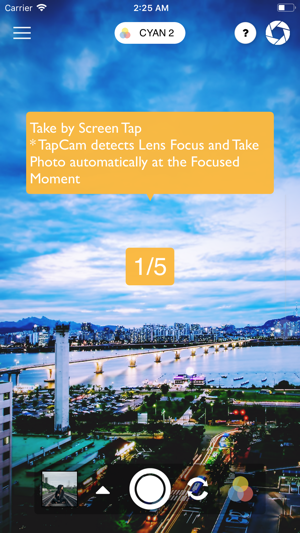 TapCam automatically performs lens focus and takes a photo when a user touches the screen one time. 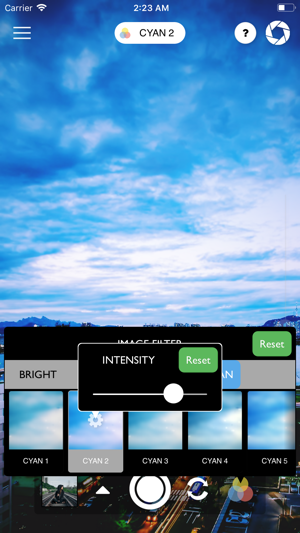 Single Touch let you take the best picture! 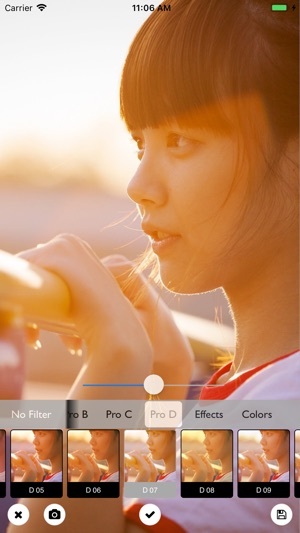 The app has a few nice features, but is very unstable when loading and processing high resolution images (>11.2mp). 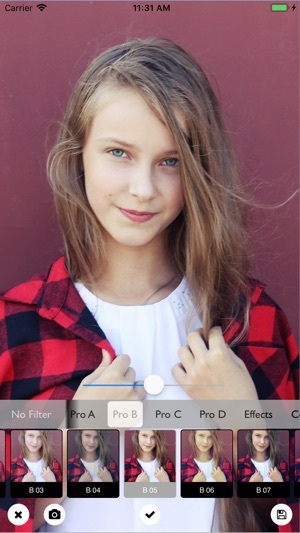 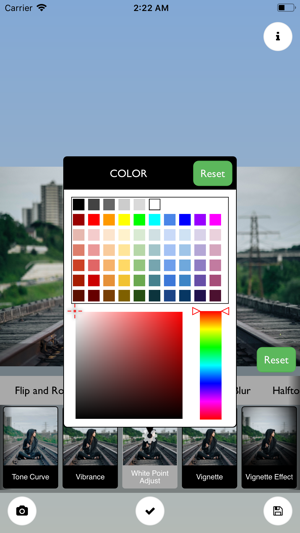 The app will crash while trying to save when most filters have been applied. 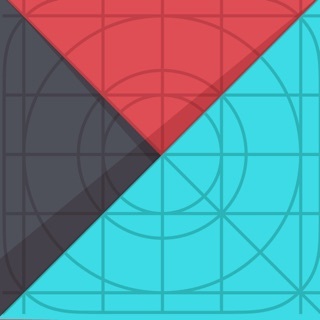 It will occasionally save at higher resolutions for a few filters, but saves with large white bands/stripes randomly placed across the image.